I recently traveled to Southern California to shoot a press launch for KTM North America. 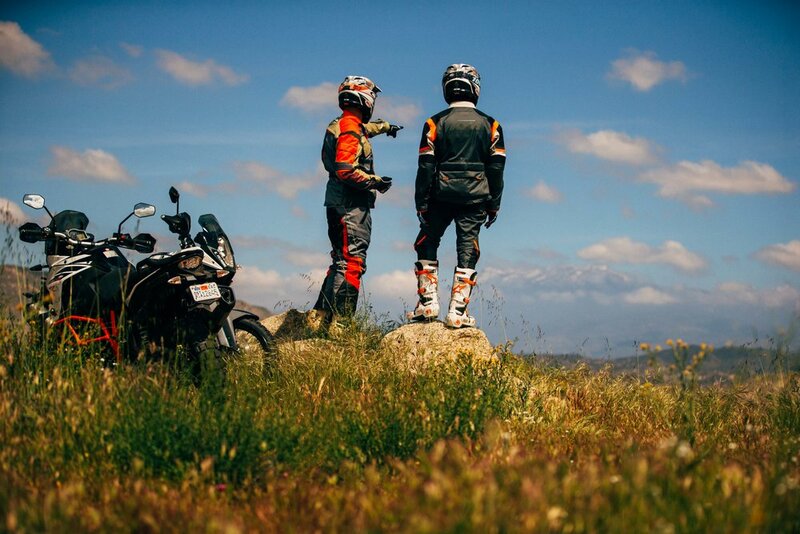 The press launch featured the KTM 1090 Adventure R and I got to spend four days riding in the area surrounding Temecula, California. I only ride dual-sport KTM's a couple of times a year and it was fun to explore the terrain right from the KTM offices.